XLIF (extreme lateral interbody fusion) is a minimally invasive procedure for patients whose spinal condition requires a fusion to be fixed. With the help of this minimally invasive fusion, your spine surgeon will able to make the approach in your spine from the side (lateral) rather than the front (anterior) or the back (posterior). XLIF is a procedure which avoids traversing through your abdomen or cutting and disrupting the muscles of your back. This is a less painful surgery with fewer traumas to the body as compared to the traditional open fusion surgery. With XLIF you will recover in weeks instead of months which is required for traditional fusion techniques. 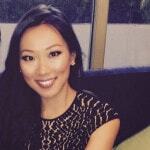 How does the XLIF procedure perform? 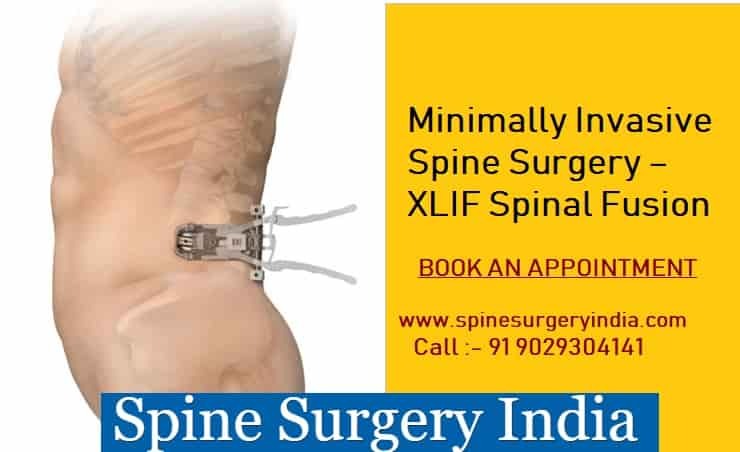 The spine surgeons at hospitals under Spine Surgery India will perform XLIF procedure through small incisions made on your side. With the help of x-rays, your spine surgeon will insert a dilator between your abdomen and the spinal muscles. 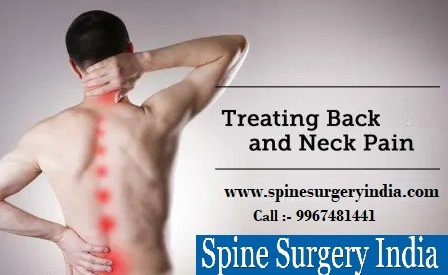 To make sure that your nerves are not harmed or irritated during the procedure your spine surgeon will conduct the testing of your nerves during the procedure which provides your surgeon with real-time information about the position of the nerves related to his instruments. Once the dilator is precisely positioned, after that your surgeon will place a retractor which helps him/her to easily approach the target disc. Your surgeon will able to move the target disc material with this direct access. Once your spine surgeon removed the disc material after that an implant is inserted through the same lateral incision. To hold the vertebrae your surgeon will use a spacer cage so that your vertebrae are in the proper position and your surgeon will make sure that the disc height is correct and the spine is properly aligned. This spacer together with the bone graft will allow the spine to fuse. There are some cases where additional support is needed to hold the vertebrae but it depends on your health condition which will be diagnosed by your surgeon. If he/she found that you need additional support to hold the vertebrae in place during the surgery. In such cases, your surgeon may decide to put in additional implants, such as screws, plates or rods for added support to hold the vertebrae in place. What’s the purpose to perform XLIF procedure? XLIF is a procedure which is designed to treat disorders of the spine with the least amount of tissue such as blood vessels, ligament, muscle and abdominal organs disruption possible so that there is less damage to the tissues from the surgery and you will be able to recover soon. Damage of nerve or spinal cord. What are the conditions that can be treated with XLIF? Disc Degeneration: The condition of disc degeneration can be treated with XLIF surgery, as we age there are chances that our intervertebral discs lose water content and it became less to hold the weight. The aging factor is normal, but for some people, it can cause back or leg symptoms. Degenerative Scoliosis: It is a medical condition in which your spine right and left curvature develop because of degeneration of the disc. This can cause back or leg pain, due to muscle fatigue and nerve impingement. Patients who are suffering from scoliosis may undergo for the back surgery to restore proper alignment and disc height. In this procedure, your surgeon will remove most of the disc between the two or more vertebrae. They implant a spacer to restore correct spinal alignment; also they implant bone-forming cells which allow the bone to grow together. This will increase the stability which results in significant pain relief. Spondylolisthesis: This is a condition in which one of your vertebras has slipped forward over another due to degeneration of the intervertebral disc which results in instability. Due to this misalignment, it can cause impingement of the nerves of the back muscles. In such a case, the best option is the spinal restoration surgery which can reduce motion between the vertebrae, restore disc height and correct alignment. 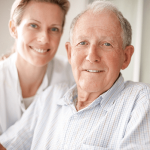 XLIF is a minimally invasive procedure from which patients generally recover fast; however, the recovery from an XLIF procedure varies from patient to patient. There are many patients who noticed a difference in their pre-operative symptoms such as leg pain, etc. immediately after XLIF surgery. In other patients, the symptoms of pre-operative will go away gradually. If you experience pain during your incision after surgery it is normal and should be expected. Your spine surgeon will prescribe you some pain medications through which your pain will be controlled and they also prescribed some medications upon discharge from the hospital. XLIF surgery is a procedure which only splits muscles like an ALIF procedure, but it will not cut your muscles as done in PLIF surgery. 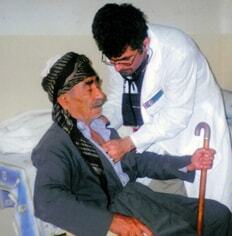 With XLIF surgery many patients are able to get up and walk around the night after they have had surgery. The time you need to spend in the hospital after your surgery will depend on various factors, such as the number of vertebral levels that were fused, the severity of the problem and your overall health condition. There are many cases in which some patients who undergone for an XLIF procedure are able to return their home on the same day after the surgery or some may require a stay of a few days or a week in the hospital. There are most of the patients who are able to return to their normal daily activities within a few months of surgery but with few limitations as prescribed by the spine surgeon. Where can I get affordable lumbar discectomy spine surgery?